The Humberstone Marsh Conservation Area is comprised of 82 hectares located in the City of Port Colborne and protects wetlands and area waterways. 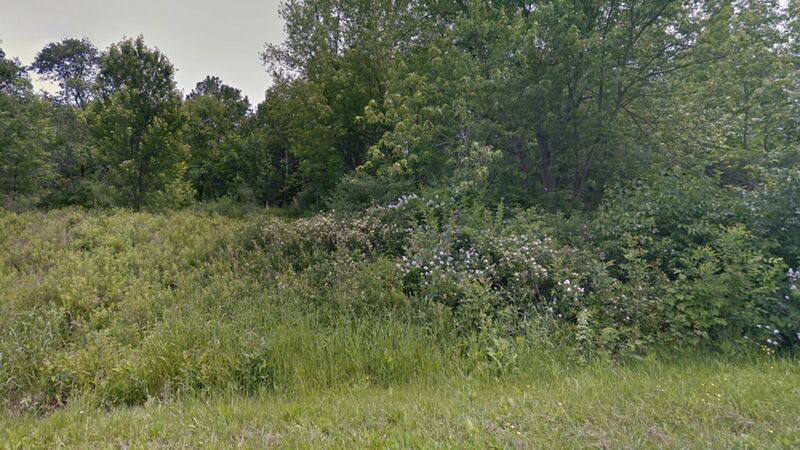 Enhanced by the presence of the nearby Onandaga Escapment, this peat/muck filled basin is one of only three such features on the Niagara Peninsula, the others being Wainfleet Bog and Willoughby Marsh. Passive recreational activities including bird watching and seasonal hunting can be enjoyed here. There are no trails or restrooms at the Conservation Area.